Home > Newsletter > We’ve teamed up with another successful business to help you achieve your New Year health goals! 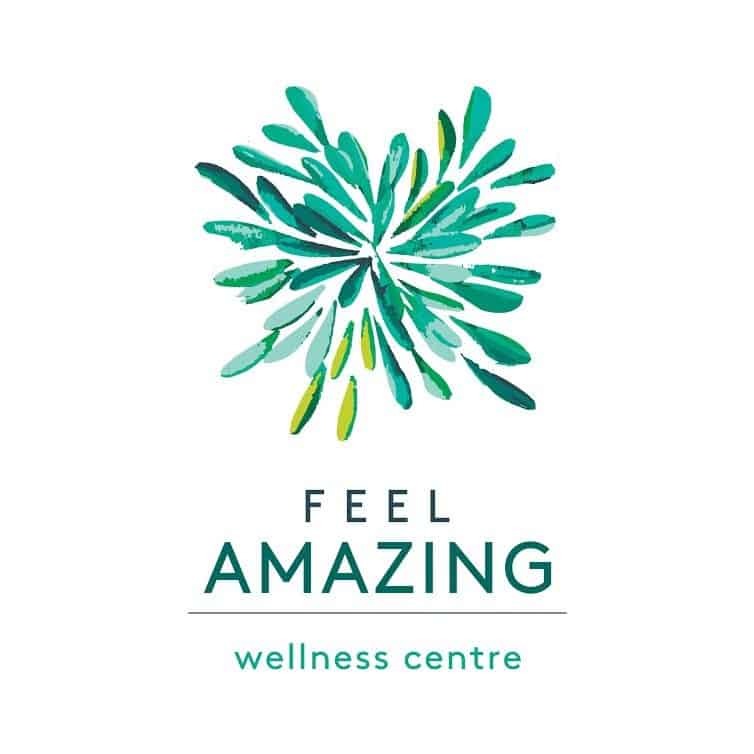 One of the ways we can help you to Feel Amazing and achieve your health goals is to set up partnerships with businesses that have a similar client-focused approach to wellness as we have here at Feel Amazing Wellness Centre. Because you are valued as our clients, it’s important that we only recommend these types of businesses. They are ones we would also go to ourselves. Last year we introduced you to VisionPT at Macquarie Park and Barre Attack in Artarmon, both being client focused to support your fitness needs. We have had positive feedback about the types of programs they offer, the friendliness of the staff and I look forward to hearing more about your fitness goals and progress. In this newsletter, I’d like to introduce you to Longevity who specialise in rehabilitation, functional movement and fitness services. We have been referring clients for help with functional movement in sports and for specific rehabilitation exercises post-injury. Their approach to treatment has been met with promising results and we are keen to work with them to support our clients living with chronic health conditions. So, for an introduction to exactly what they do, I have asked Daniel from Longevity to tell us about their services and what they offer. At Longevity, health comes first. 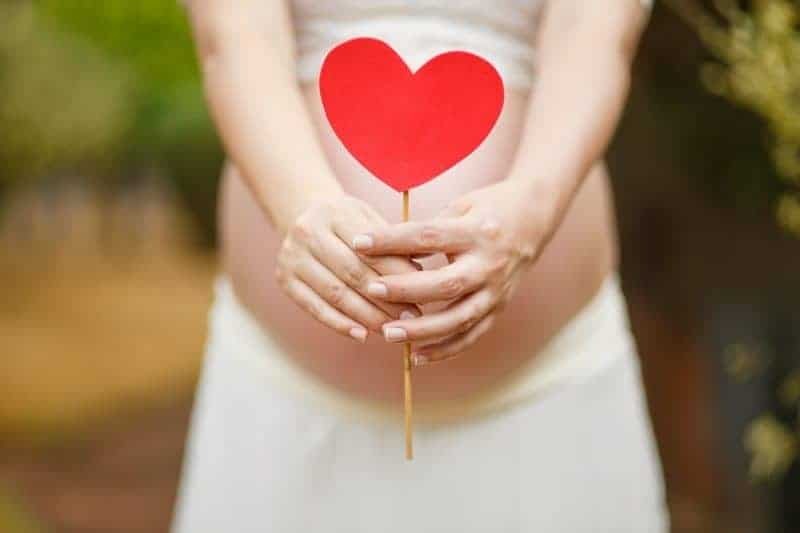 It does not matter who we are working with, your health is our number 1 priority. With our team of recommended providers we have the ability to build a structure around your health to support you holistically. We believe that exercise is for everyone with our vision being to change Australia’s attitude to life, death and disease through exercise. We do this by providing World Class personal training and exercise physiology services. Longevity has been offering Personal Training Services since 2008. Our team of tertiary qualified staff provide a level of service that is of the highest order. All of our staff hold undergraduate bachelor degrees in health or science fields as well as a Cert. IV in Fitness. Our sessions are one-hour duration and include warm-up techniques, stretching/mobility assessment, cardiovascular training, anaerobic and aerobic conditioning, strength training, power training, muscular endurance training, complete body composition assessment, cool down. You receive regular phone and email support including contact with allied health professionals. You are provided with guidance external to your sessions in the form of programming and co-consulting. Longevity has been offering Exercise Physiology Services since 2016. An Exercise Physiologist is an allied health professional Accredited with Exercise and Sport Science Australia. Exercise Physiologists prescribe exercise as medicine for both the treatment and prevention of disease or injury. You want to exercise because it is important for your health. You want exercise services that provide you with the best program to improve your health to treat, manage, prevent, maintain and optimise your health. You want to be part of a community that supports you completely with allied health professionals, clients and staff that become your exercise cheer squad. You want to exercise to have fun, get results but also feel great doing it. It’s time for you to take charge of your health future. You want to be a part of a client-centric system that has your health professionals in close contact to design a health plan that prioritises you and your needs. You believe that professionalism is important. Detailed record keeping, confidentiality, goal setting, KPIs for your health. Constant and on-going assessment and re-assessment to keep you responsible and to keep Longevity accountable. We stand by our system. Daniel interests lie within the gym environment, specifically strength training, focusing on movement quality and high intensity circuit training. He has completed a Bachelor of Exercise and Sport Science and a Master of Clinical Exercise Physiology at Australian Catholic University. 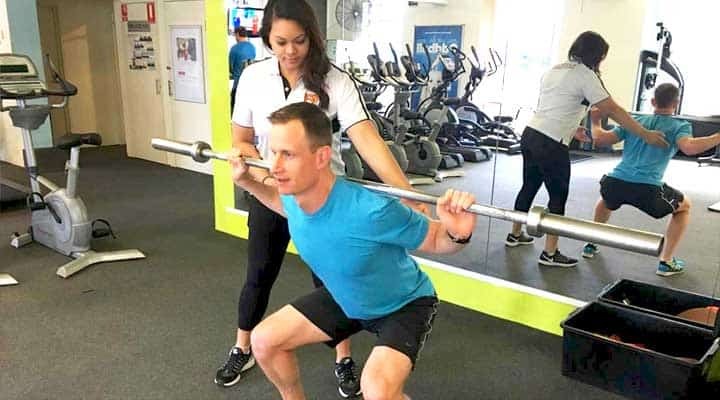 There he learnt the importance of strength and conditioning to improve an individual’s athletic performance and how to treat and manage chronic health conditions and injuries through exercise. Daniel has trained and treated a diverse range of clientele, mainly honing his skills and expertise within the musculoskeletal field, treating conditions and injuries such as lower back pain and shoulder and hip dysfunctions. He believes that movement is medicine and that anyone of any age can benefit from exercise. Daniel’s aim and passion is to inspire and guide his clients in the journey to a healthier and happier life. Courtney developed a passion for movement from a young age, training and competing in dance and rhythmic gymnastics. She was a member of the NSW State Rhythmic Gymnastics Representative Team and competed in the Australian Gymnastics Championships. She currently trains at the University of New South Wales dance society and competes at the Australian All Star Cheer-leading Federation (AASCF) National Cheer and Dance Championships. Courtney’s appreciation for the positive impact exercise has on physical, mental and social health led her to complete a Bachelor of Exercise Physiology at the University of New South Wales. Here she learnt about Australians living with chronic disease and knew that she could help use exercise to manage people’s health conditions. She has developed a special interest working with clients living with Osteoporosis, Parkinson’s disease, chronic pain and mental health conditions. Courtney’s drive is to use the best available evidence for exercise and lifestyle prescription, to help others live their healthiest life.